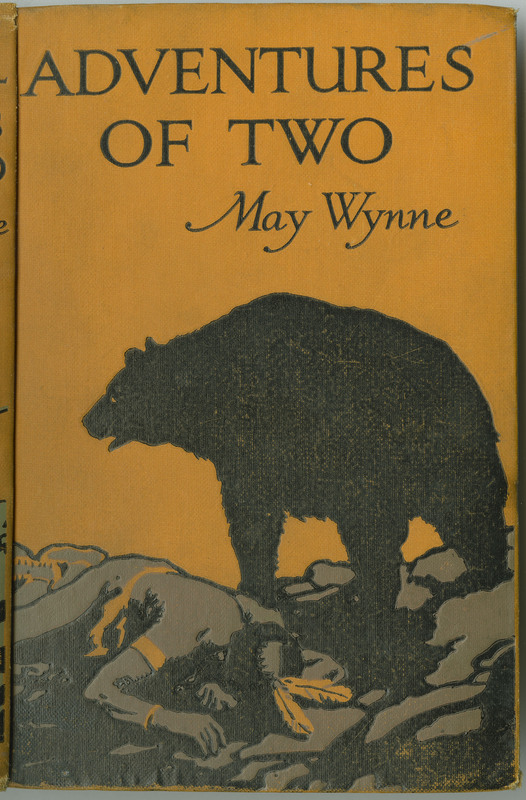 Wynne, May. Adventures of Two: A Story of Girls’ Life in the Rockies. Blackie & Son Limited, 19--. 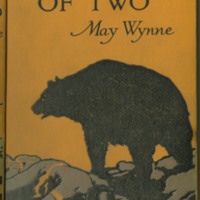 Wynne, May, 1875-1949., “The Adventures of Two ,” York University Libraries | Clara Thomas Archives & Special Collections online exhibits, accessed April 21, 2019, http://archives.library.yorku.ca/items/show/4178.